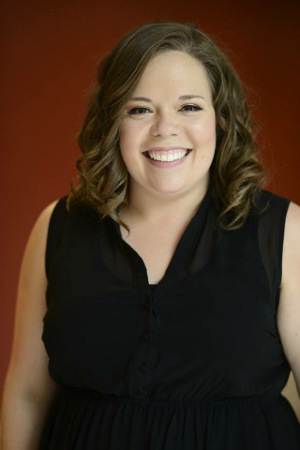 Maddie is a graduate of Wright State University where she earned her BFA in Musical Theater. After graduating, she moved to New York City and lived and worked out of the city touring, doing regional theater, and performing nationally until just recently when she made Charleston home. Maddie was most recently seen in the world premier musical THE BRAIN THAT WOULDN’T DIE as Janet Compton. She was also recently seen in 34 West Theater Company’s productions of RUN AROUND SUE (Sally Sherman), GROOVY KINDA LOVE (Mona) JINGLE BELL HOP (Betty, Sally) and BOOGIE WOOGIE BUGLE GALS (Ollie, Betty). Past roles include Deedee in THE D*Word (Ditched, Dumped, Divorced and Dating Las Vegas/West Palm Cast), Swill (How I Became A Pirate, North American Tour) Mattie Fae (August: Osage County) Miss Hannigan (Oliver), Widow Corney (Oliver! ), Marmee March (Little Women, The Musical) Kate Keller (All My Sons), and TENDERLY: The Rosemary Clooney Musical, World Premier. She is thrilled to be making her debuts with Straight Talk Entertainment with this incredible cast and show!